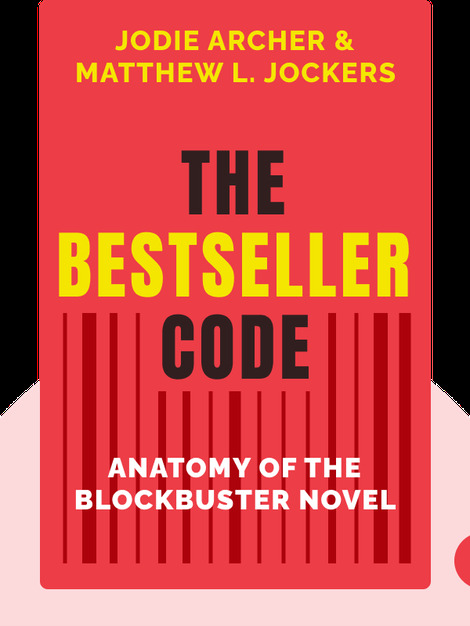 The Bestseller Code (2016) reveals the remarkable story behind a newly developed computer algorithm with the power to unlock the secrets behind the most popular best-selling books. 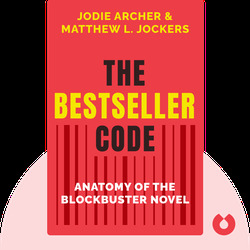 By analyzing over a thousand bestsellers, patterns have emerged that show us which themes, plots, styles and characters contribute to earning a book a spot at the top of the charts. Jodie Archer is an author and former editor at Penguin Publishing in the United Kingdom. She has a PhD from Stanford University and has acted as a consultant for various writers and literary businesses. Matthew L. Jockers is an English professor at the University of Nebraska as well as the director of the school’s Nebraska Literary Lab. His previous academic writing explores the field of text mining and the digital analysis of writing.